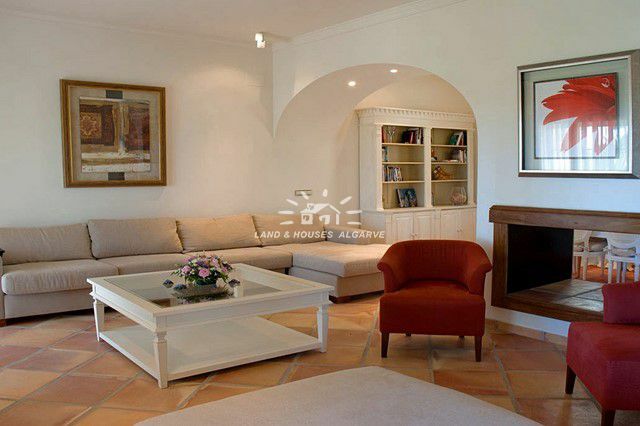 A timeless luxury and truly unique estate located near Luz de Tavira, very close to the Bohemian city of Tavira. A First Line Farmhouse nestled within thousands of square metres of plot. 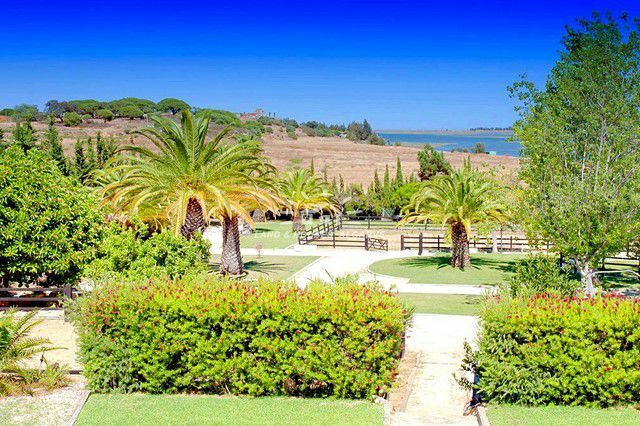 With impressive views over the Ria Formosa and the ocean it is without a doubt one of the bests places in the sunny Algarve, completed with beautiful beaches, restaurants and golf courses nearby. 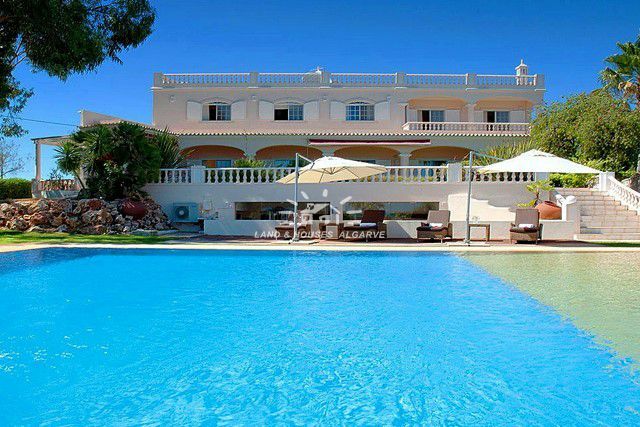 Placed in a very large plot, with a lush and mature garden and rockery areas, it has an amazing large swimming pool, unique outside terraces and manicured walkways and a calcada driveway. It is truly a Horse Farm as its holds nine horse stables and a horsemanship.The lower floor of the main villa offers a bright lounge and dining room with a two-sided fireplace, a luxury large fitted kitchen, all opening out to covered terraces. Also on the first floor you find one bedroom with en-suite bathroom. 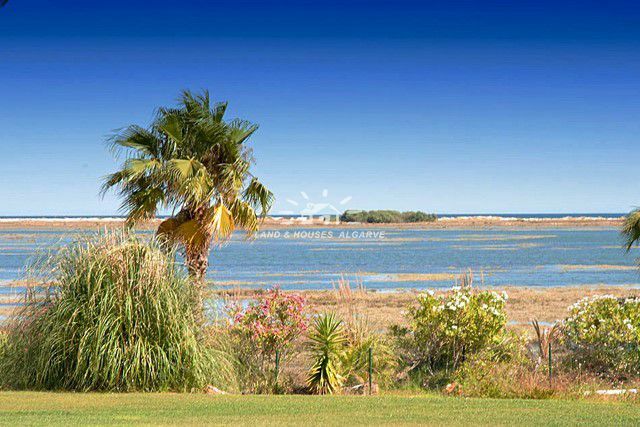 On the upper floor you find the large master suite with fireplace and dressing area completed with terraces that have indescribable views of the Ria Formosa and the sea. 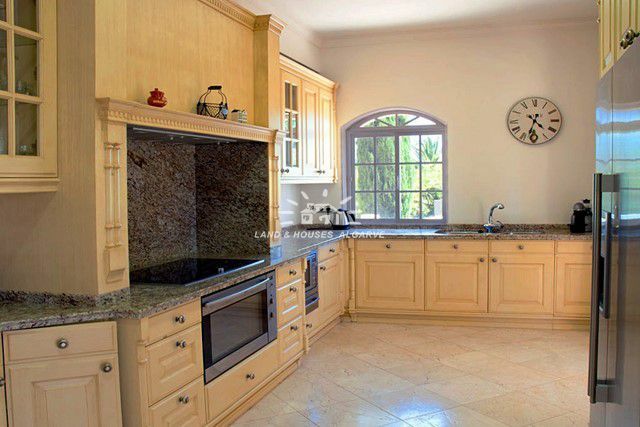 The villa also features a wine cellar, fully fitted gym and cinema room. In addition to the main villa you find two annexes for guests, one with one bedroom en suite, lounge and spacious storage room, the other with bedroom, open space lounge, kitchen and a bathroom; ideal for maids quarters or special guests. It is worth mentioning as well that the roof of the house doubles as a Sun deck that provides 360-degree views of the large estate and all of its beautiful surroundings. 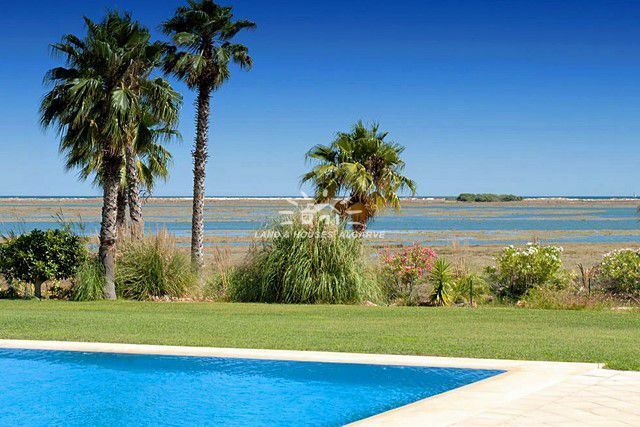 * 5 bedrooms * 5 bathrooms * 2 guest annexes * salt water swimming pool * 9 horse stables* frontline Sea * fully equipped gym * cinema room * wine cellar * two annexes for guests * unique views to the Ria Formosa and the sea Energy certificate class B-.